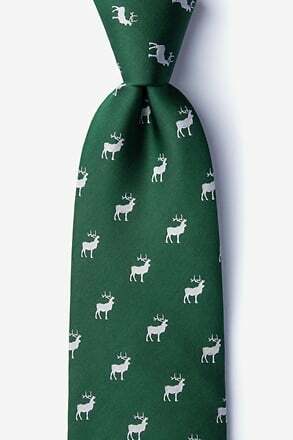 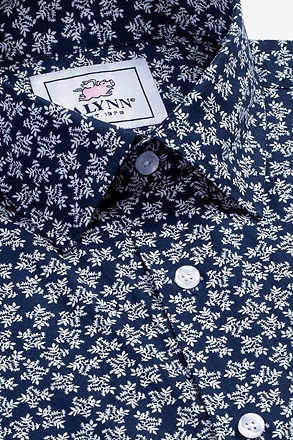 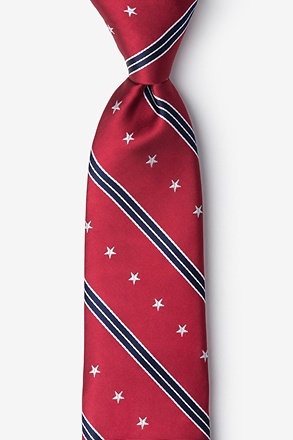 Welcome the season with a new necktie! 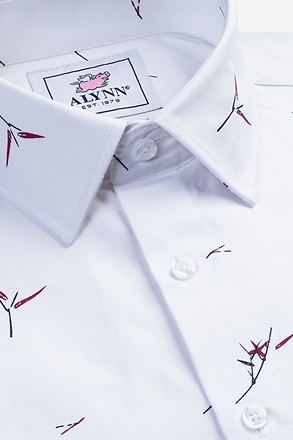 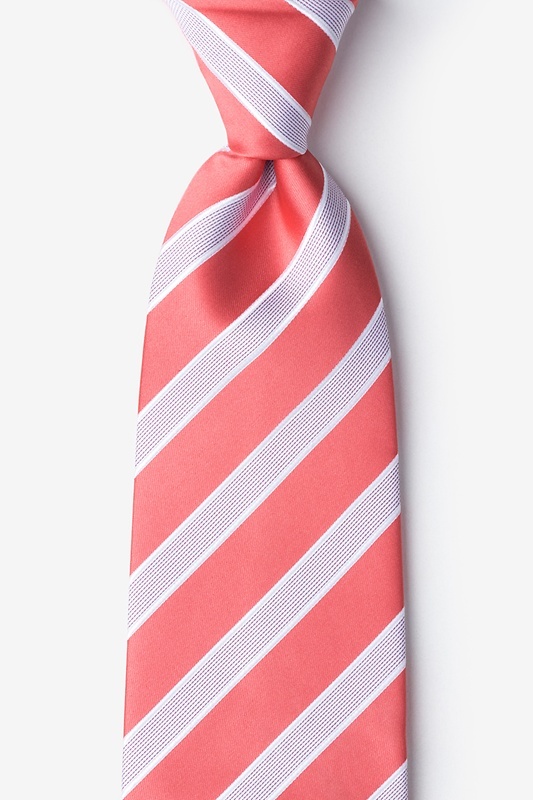 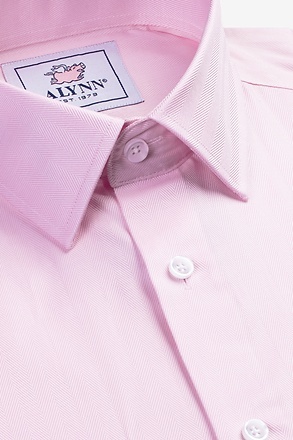 Designed by Silk Rhino Neckwear, we feature our Jefferson Stripe men's necktie in coral. 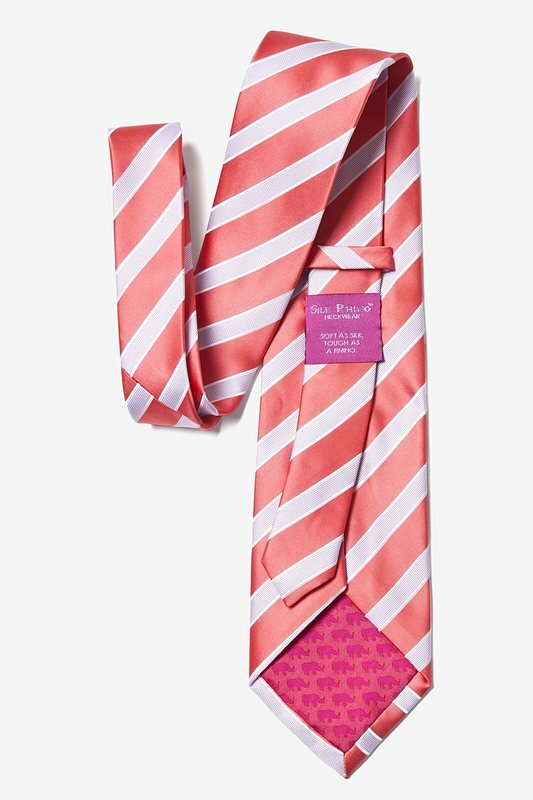 Alternating stripes combine a subtle... read more Welcome the season with a new necktie! 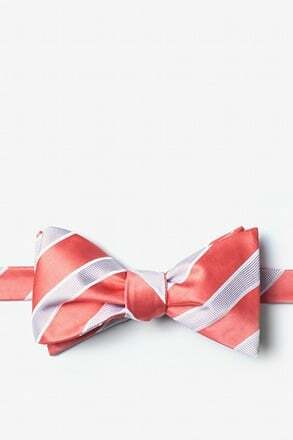 Designed by Silk Rhino Neckwear, we feature our Jefferson Stripe men's necktie in coral. 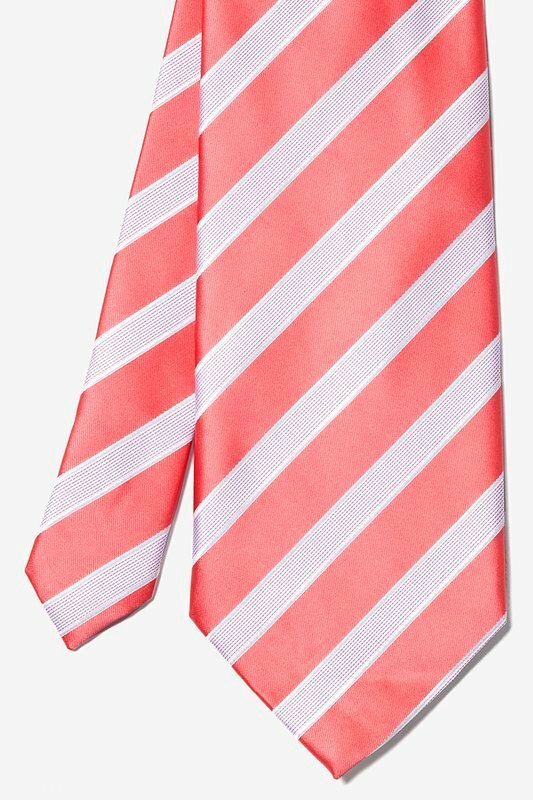 Alternating stripes combine a subtle textured white and pink stitched stripe and a satin like coral stripe that is soft to the touch. 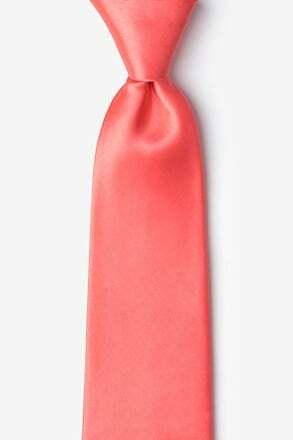 With a microfiber woven construction, this necktie is sure to last. 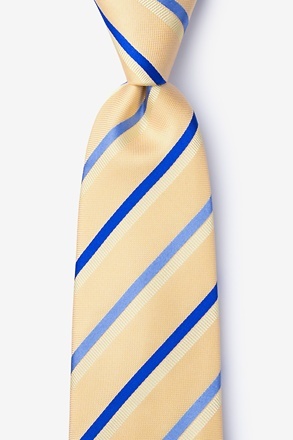 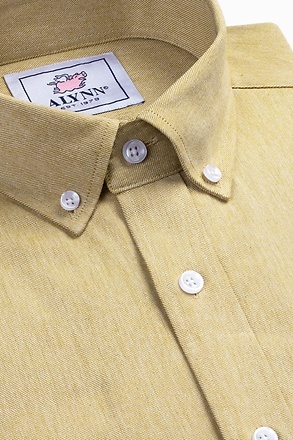 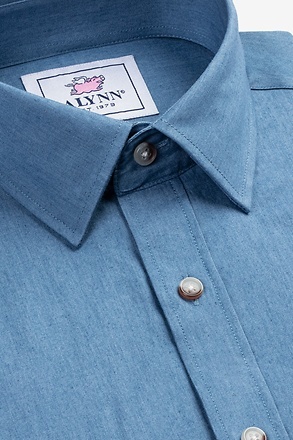 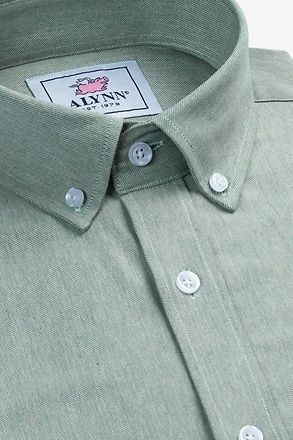 After all, with a necktie from Silk Rhino Neckwear, you know it will be soft as silk, tough as a rhino!